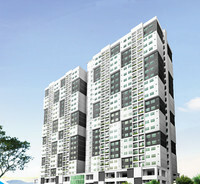 - room furnished with wall fan, single bed, study table and chair. 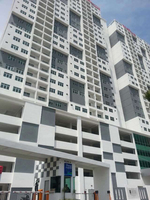 - condo unit equipped with sofa, freezer, washing machine, electric stove and ceramic water filter set. - 5 min distance to penang Bridge, Mydin Mall/Pacific Mega mall. 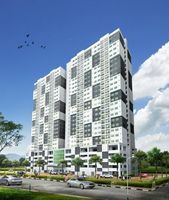 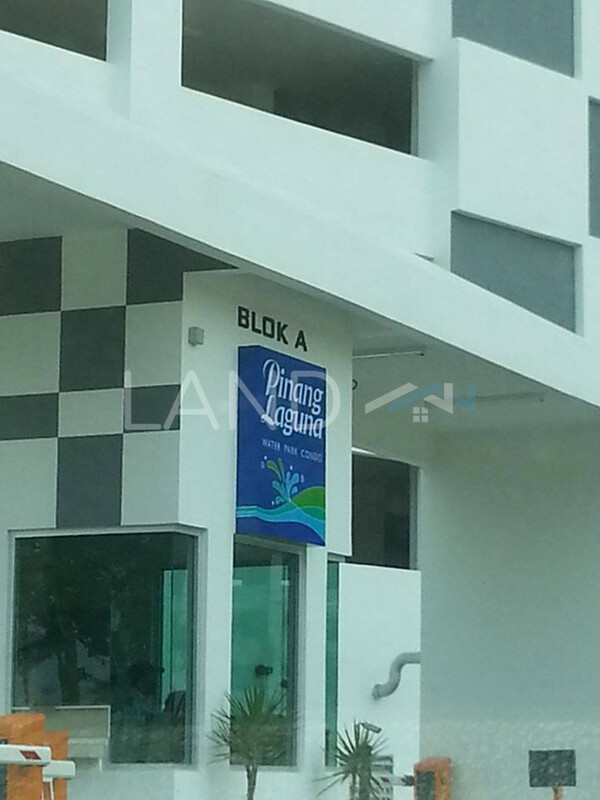 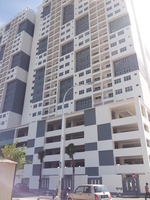 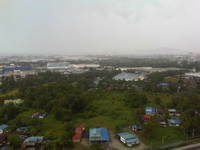 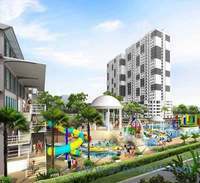 -10 min to Penang Sentral, Icon City, Sunway Carnival, Prai industry area/ Auto City. 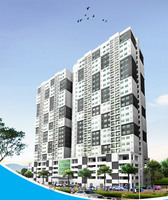 - easy access to BM/Penang/Butterworth/North South Highway. - rental include water, electric and utilities.